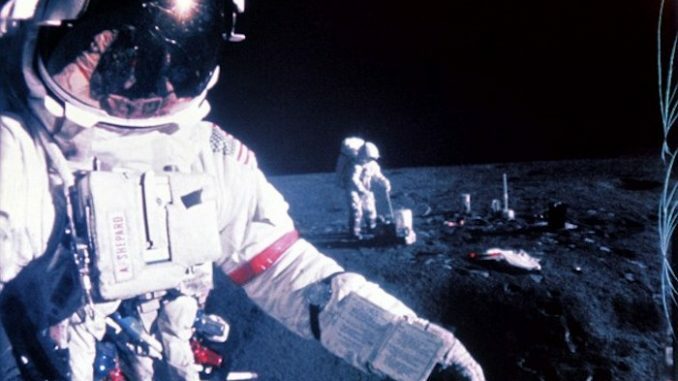 NASA have told documentary makers that every single astronaut that has taken a lunar mission since 1969 has witnessed strange “flashing lights” when approaching the moon. 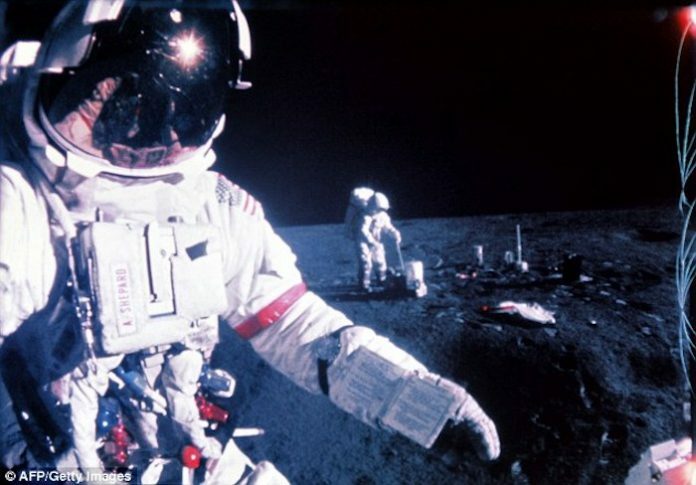 A new documentary by the Science Channel claims that mysterious flashes are witnessed by astronauts on the approach to the moon, whether their eyes are closed or not. Another, Charles Duke, explained: “I’m having these light flashes. I’m seeing this, like, light flashing in my eyeballs. Strangely, the men were seeing the flashes when their eyes were open and when they were closed. On Moon missions, the lights were reported as being white. On other missions, different coloured lights – such as blue or yellow – were observed. More worryingly, the astronauts continued to see the flashes when they returned home from space under various light conditions. Engineers designed an experiment to test whether cosmic rays were causing astronauts to see the flashing lights – a helmet-like black box that the men and women could put over their heads which would detect cosmic rays. Astronaut Charles Duke wore the helmet on a mission, closed his eyes and started to describe the light flashes he was seeing to the team. Charles described seeing ‘clusters’ of ‘white streaks’ at the same time as the helmet recorded cosmic rays passing through the helmet to his head. And so NASA solved the mystery of the mysterious ‘flashing lights’. It’s not the only weird thing that’s been spotted from space. Earlier this week a video purportedly from the International Space Station captured a UFO hurtling over Earth at lightning speed. Then, the feed mysteriously cut out. YouTube user ColdPyro had shared the clip, which showed a silvery dot appearing from nowhere about six seconds into the footage. Within moments the feed has been cut and the ISS testboard appears, with the message: “Please stand by.